The aviation industry now faces one of its greatest challenges: meeting strong passenger growth while continuing to reduce its climate impacting emissions. 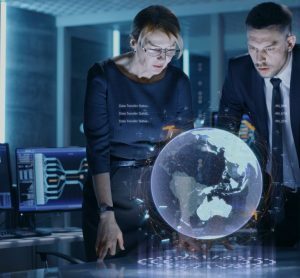 The industry’s future success is predicated on the view that sustainability and growth go hand-in-hand, although every market participant needs to find its own solutions. 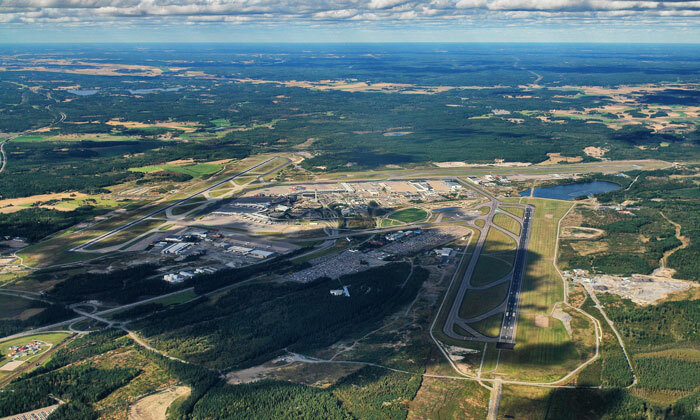 Swedavia is a state-owned company that formed in 2010, and is entrusted with the task of owning, operating and developing 10 strategically important airports across Sweden – a large country with long distances from end to end and substantial distances from important markets. Good access by air is thus crucial to enable meetings and exchanges, as well as to realise the country’s potential to hold its own against global economic competition. Being relatively new to the job of President and CEO, I can in no way take credit for the work that has already been done, but I will allow myself to feel proud and look forward to continuing this work in the years ahead. Indeed, I think we all can and need to be even better. We are in an age when political leaders, civil society and businesses must work together to meet the challenges that climate change presents. The air travel industry is now at the critical junction between sustainability and growth, where the magnitude of each in the long term is determined by the other. 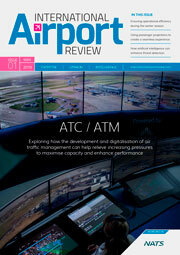 The issue of climate change is therefore of strategic importance to the entire aviation sector. Without a solution-oriented, proactive approach, we risk losing the opportunity – with our unique knowledge of the industry – to ourselves shape a future where air travel continues to play a key role in people’s potential to meet, for companies to develop, and for economies to grow. At Swedavia, we decided early on to become competent on environmental issues – that is, in operating airports and contributing to increased access to, from and within Sweden. Today we are at the leading edge internationally in terms of developing climate-smart airports, in part because we look for partnerships outside our own operations and with the aviation industry in particular. We work to reduce our environmental impact and use resources in a sustainable manner. 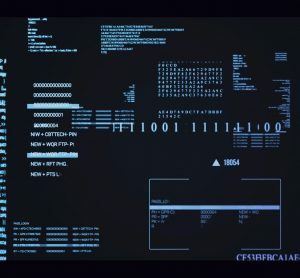 We take it for granted that this should be done, as a starting point, in our own operations. Swedavia shall take an active part in local, regional, national and international work aimed at reducing the negative environmental impact of the aviation industry and work for the sustainable development of our airports. Environmental cars are chosen in the purchase or leasing of passenger cars. Renewable fuel and less energy use are two key factors in Swedavia’s climate work. To achieve our zero emissions target by 2020, Swedavia’s fleet of vehicles plays a critical role, since today it accounts for more than 90% of the Group’s remaining fossil carbon dioxide emissions. We therefore continuously strive to reduce the number of vehicles that run on fossil fuel and also replace the fossil fuel used in today’s operations. As part of this work, 14 new plough, sweep and blow (PSB) vehicles that run on biogas were delivered to Stockholm Arlanda Airport in the autumn of 2015. The rest of the fleet at our airports today already consists largely of electrically-powered vehicles, and Swedavia has developed a strategy for a completely fossil-free fleet of vehicles. All of Swedavia’s airports are environmentally certified at the highest level of the Airport Carbon Accreditation (ACA) programme. 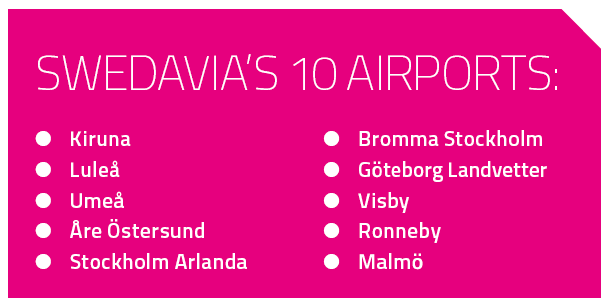 At the time of writing, 28 airports around the world meet the requirements for this level, and 10 of these are Swedavia airports. Certification at the ACA’s highest level (3+) means that an airport must be able to document its own fossil fuel CO2 emissions and the sources of emissions that the airport can affect. The airport must be climate-neutral in the course of its own operations, which means that emissions that have not been reduced by its own measures must be offset in some way. The airport must also be able to show reductions in its own emissions and finally involve other companies and organisations at the airport in reducing emissions from their own operations. In 2016 Swedavia’s fossil fuel CO2 emissions were approximately 2,723 tonnes. Since 2005, CO2 emissions have been reduced by 70%. Today we can say that, with several years remaining until 2020, we will achieve our target. This requires us to continue developing, but we will achieve this. But then what? The aviation industry’s greatest challenge is reducing emissions from actual air travel. As a result of amazing technical advances and industry-wide agreements, emissions per passenger/kilometre have fallen 70% over the past 40 years – and it seems as though this trend is set to continue. Aviation currently accounts for about 2% of global fossil fuel CO2 emissions. But since air travel has seen very strong growth over time, and will most likely continue to do so, we need to continue taking responsibility to reduce greenhouse gas emissions. At Swedavia, we believe jet biofuel is a key factor in this work. Swedavia’s vision is for Swedish domestic air travel to be fossil-free by as early as 2030. That requires as much biofuel at Swedavia’s airports as is needed to refuel aircraft for domestic travel. Biofuel has many advantages – the most important one being that it is made from renewable resources. In Sweden, we also have substantial resource materials in the form of forests, and the forestry industry has shown interest in helping in this conversion as fuel producers. Another advantage is that biofuel is identical in its chemical composition to Jet A-1. It thus works as a drop-in fuel and can be used with today’s aircraft engines and refuelling systems at the airports. However, there is one major challenge in making large-scale conversion a reality: the price. Today biofuel for aviation is only made on a small scale by a few manufacturers. As a result, supply is limited and the price is high – about four to five times higher than for fossil Jet A-1. For biofuel to be not just attractive but also a realistic alternative for airlines, which already have small margins, production needs to increase and the price needs to fall. At Swedavia, we believe people should work to stimulate the demand for biofuel. By doing so, we hope to show decision-makers, companies and producers that there is a growing market for renewable fuel in aviation. In the long term, we believe this will lead to large-scale production and a lower, more competitive price. As part of this work, in 2016 we purchased 450 tonnes of biofuel, equivalent to the amount used on the nearly 15,000 flights our employees took for business purposes. This was used for refuelling at Swedavia’s airports in late 2016-early 2017. The measure not only off set but directly reduced CO2 emissions from our flights while sending an important signal to everyone that we want to work for sustainable air travel. It is our conviction that, if more people follow in our steps and demand that biofuel be used for refuelling when they fly, it sends a clear signal to producers that there is demand and thus an incentive to invest in large-scale production. In that way, Swedish domestic air travel can be fossil-free by as early as 2030. Together with global instruments such as the relatively new CORSIA climate agreement, the EU’s emission trading scheme, and continued rapid technical advances, we at Swedavia believe air travel is headed for a sustainable future. But that requires significant joint efforts. 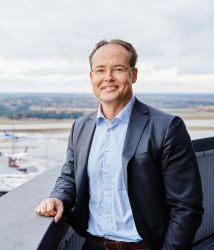 JONAS ABRAHAMSSON has been President and CEO of Swedavia since January 2017. Jonas has an MBA from Lund University and prior to his appointment at Swedavia had worked within the E.ON Group for 25 years and as CEO of E.ON Sweden since 2010. He has extensive leadership background and experience of managing large infrastructure investments in both a Swedish and international environment.